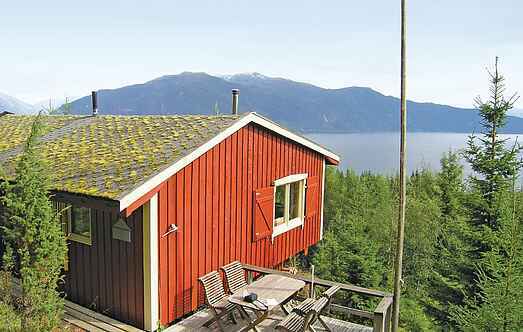 Find a vacation home to rent in Balestrand Municipality from our list of vacation rental properties. Campaya has over 4 vacation homes available in Balestrand Municipality, which give you the possibility to locate a unique accommodation in Balestrand Municipality which completes your check-list in search for the perfect self catering vacation apartments in Balestrand Municipality or vacation villas in Balestrand Municipality. 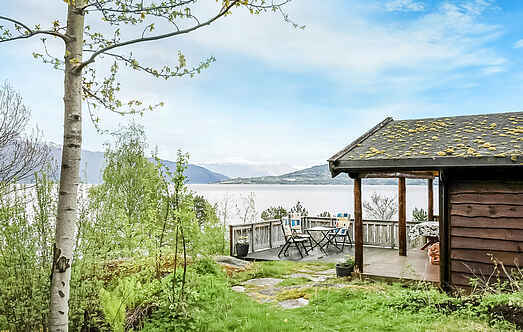 This is a very special holiday home right by the water with a beautiful view of the fjord and the mountains. Come to stay at this lovely holiday home with many attractive and functional features to suit your self-catering needs. This lovely and cosy holiday home is located right by the Sognefjord. The property offers some incredibly beautiful views of the surrounding area. Relax and enjoy your next self-catering holiday in this marvellously spacious holiday home.